A newer sense of Luxury and Sophistication. 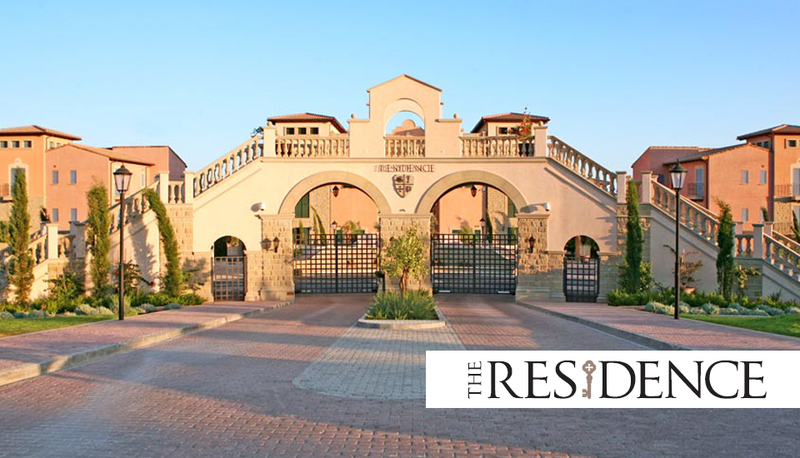 The Residence sets new standards in exclusivity and luxury. Combining first class facilities with the timeless appeal of a beautiful environment, this development provides a residential heaven of unparalleled quality. 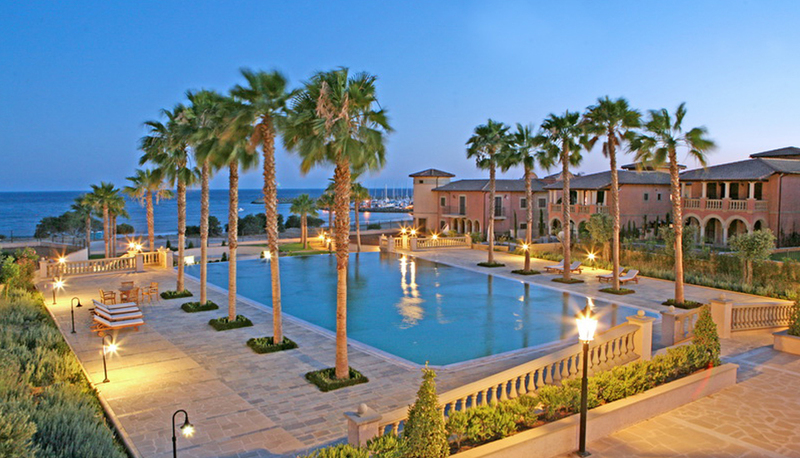 Nestling within an area of Limassol that features several top-quality 5* hotels, the location of The Residence is simply outstanding. For the owners of The Residence, the yacht marina, the “blue flag” sandy beach and the Mediterranean are found right on their doorstep. 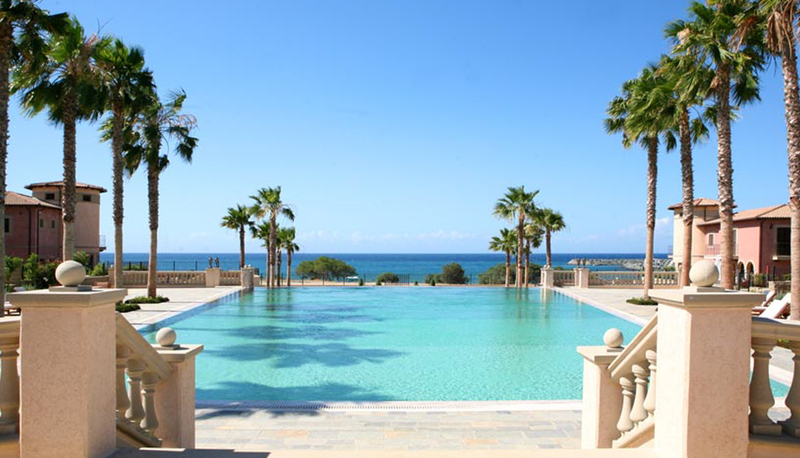 The outstanding location and the high quality building specifications, sets The Residence probably to the highest ranking, among the beach front projects in the whole Mediterranean area.